Click to play video. Includes: the challenge of cold water perch fishing / perch and bream on the bank / the importance of, and how to use, a disgorger / wood pigeon feeding on ivy berries, fungi, daylight fox, robin / fishing a frozen canal / the importance of location / water temperature resource. With the weather forecast heading towards warmer winds and SW rain, I was looking forward to a change of species and venue. However, as we know in the British Isles, the predictors can do all the forecasting they want but ultimately the actual weather is totally beyond their control. And so it was, instead of an upward turn the conditions slumped. It would have made sense to stick with canal chub, a species and venue I have done a lot of recently. Instead though, I felt like a challenge and went for perch. 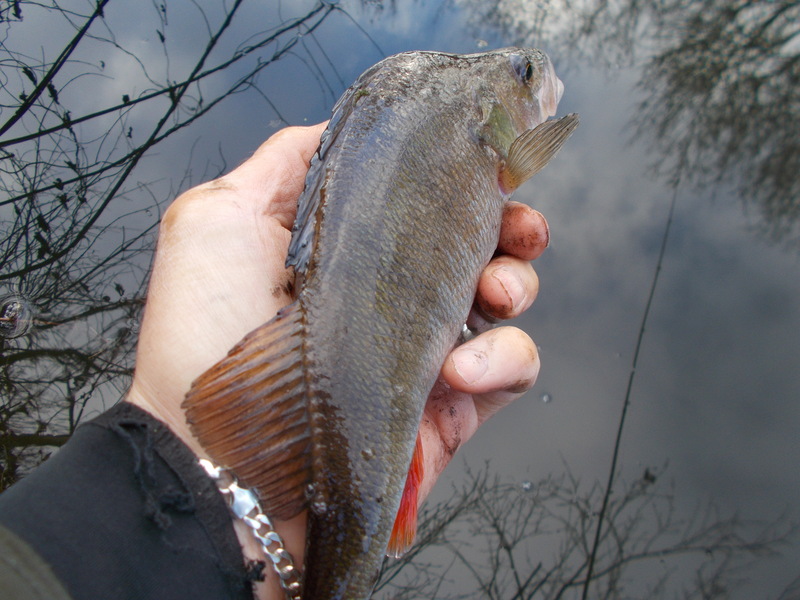 As I say in the video, they aren’t like tench, crucian carp and rudd in that they will drop off once the water temperature falls. 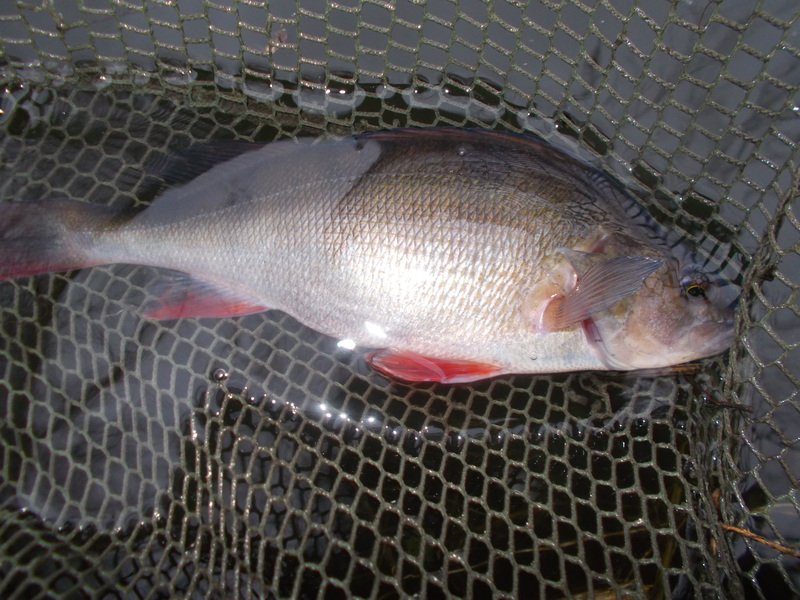 On the other hand though, once it gets too low I do tend to favour the likes of roach, chub and grayling. So, with the digital read-out on the thermometer in freefall (as soon as the really cold weather came, the reading fell by more than 20% in less than twenty-four hours) I hit the canal knowing it was going to be a tough week ahead. However as you can see from the start of the video, I did quite well. Not quantity, but certainly quality, and especially so considering the conditions. With the temperature still falling, but the rate slowing down, I continued on the canal with the intention of getting a few fish for the video proper. It was hard going but I managed three on the bank, which I was more than happy with. 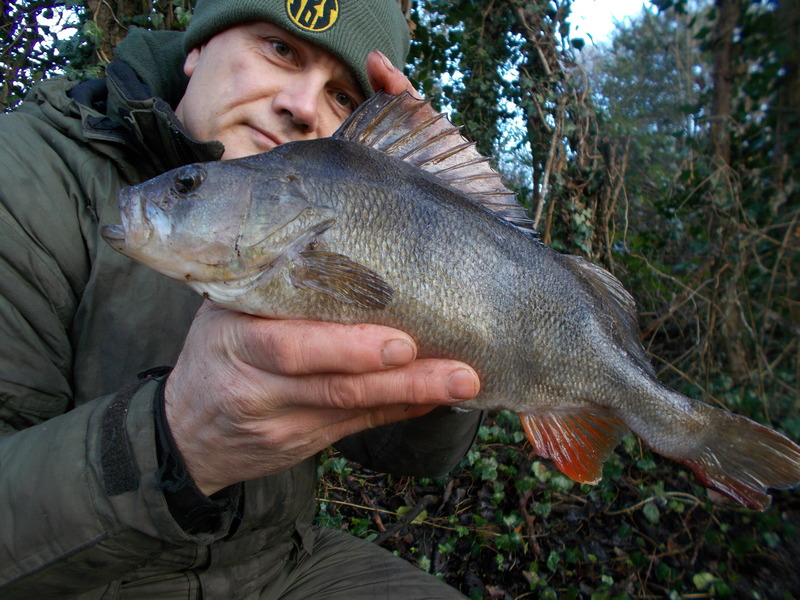 Having fished the Staffs/Worcs Canal for a number of years after perch, in my mind a 1lb fish is good and a 2lb one is a specimen. Perspective is always important.